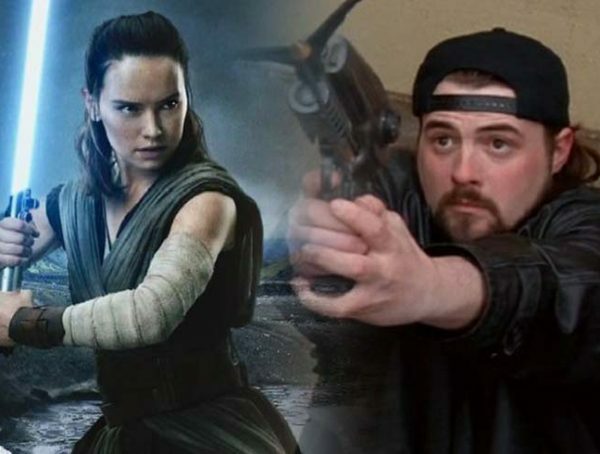 We saw our first footage of Star Wars: The Rise of Skywalker last week, but if you didn’t catch the panel, there were also still of other characters that didn’t appear in the new Lucasfilm trailer. 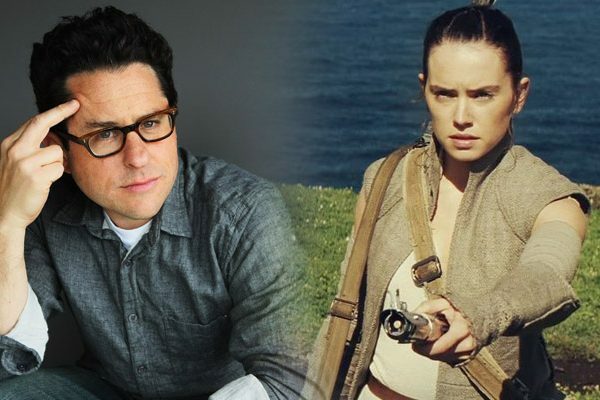 Thanks to CinemaBlend, we have some new shots of other characters like Kylo Ren, Rose, and Naomi Ackie’s new character Jannah. Though it wasn’t made clear in the preview, it looks like it’s Kylo who’s driving the TIE fighter that’s speeding toward Rey. 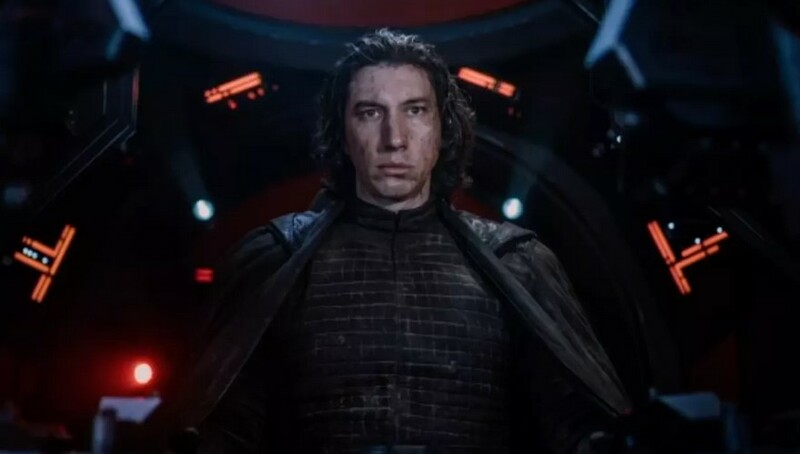 With him looking all messed up in the cockpit, I kind of have a feeling that he just came from a huge battle, and now he’s facing off with Rey in the climax of the film. As for new character Jannah, it looks like she’s part of some guerilla Resistance branch. Some speculate that she’s the daughter of Lando Calrissian, but it’s likely that she could just be some rando. 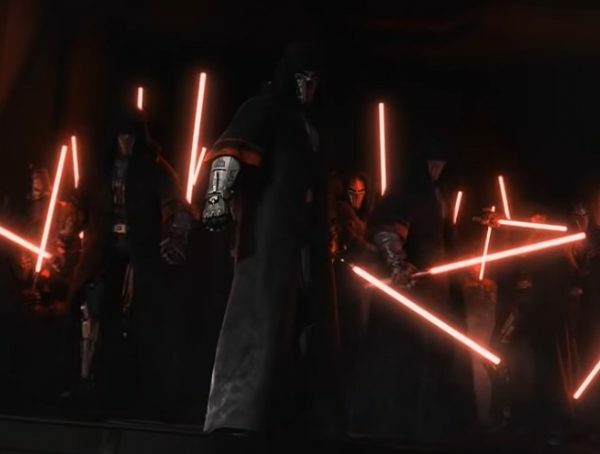 Not everyone in Star Wars has to be related, as we’ve learned from the prequel backlash. Going to returning character Rose though, it looks like she’s somewhat higher up in the Resistance, actually getting a job in the control room rather than working in the dark alongside other mechanics. I was actually hoping she got the same kind of role as the last film, but I guess I’ll settle for her playing the “Leia” role of being in the control room and telling people what to do. Then again, she could be doing something completely different; I’m just guessing here. Catch Star Wars: The Rise of Skywalker when it comes out Dec. 20.